An 8GB device’s capacity varies depending on the device. A typical device can play MP3 files, but others can play a variety of file types which could easily occupy more or less space than the typical MP3. Most 8GB devices are designed to play MP3 files but can be different based on the manufacturer of the device or the user’s preferences. File Type Format– The file format that is used can significantly increase or decrease the amount of music that an 8GB can store. Compressed options allows a greater amount of music to be placed on the device. 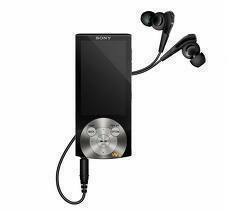 However, the user may experience a decrease in music quality in most instances. Lossless files usually use up the most space on an 8GB device. Bit Rate – MP3 files have a Bit Rate ratio of compression that is suitable for consumer usage. Most 8GB devices can play a Bit Rate maximum of 320 kbit/s. Uncompressed sound data on a CD is most commonly available at 1411.2 kbit/s. Few 8GB devices are capable of playing more than 640 kbit/s. 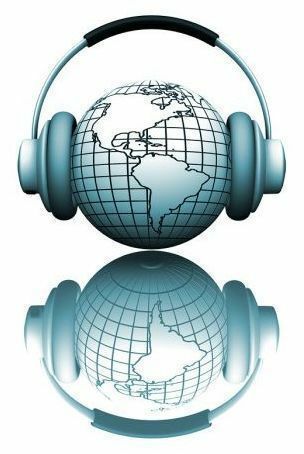 Most music that is available commercially in MP3 format is 128 kbit/s. Length of Song – The length of the song determines how much space it occupies. A 2 minute song will take up considerably less storage space on an 8GB device than a 10 minute song. Some music is distributed in a single file that contains a whole Music CD worth of data and could be more than 60 minutes in length. Format of the Device – Most commercially available devices claim to be 8GB in storage size. However, they do not mention that a portion of the storage is used for the device’s software/firmware, and that once it is formatted the physical space left on the drive will be between 550MB and 850MB less. So the useable space on an 8GB device is actually between 7.15GB and 7.45GB. Song storage is generally calculated by the space occupied by one minute of music. 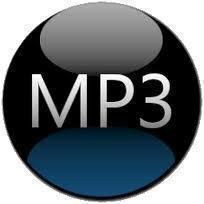 A typical MP3 file format at 128 kbit/s will occupy 1MB per minute while 320 kbit/s could easily occupy 2.5MB per minute. An 8GB device can hold roughly 1500 to 2000 songs based on the factors mentioned above. Remember that the length and quality of the songs being placed on the 8GB device will determine how many songs the device can store. 182 queries in 0.419 seconds.